Halloween Makeup Ideas Vol 3 - metheromantic - Blog. I just can't get enough of the hottest Halloween makeup ideas... 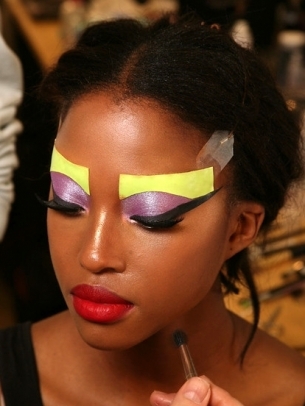 If you're preparing for the hottest costume party of the year check out these inspiring makeup ideas..